Every year, thousands of people from all around the island flock to Guam’s southernmost village of Merizo to experience one of the island’s largest annual celebrations–the Malesso’ Gupot Chamoru/Crab Festival. The Malesso’ Crab Festival is a three-day event that is held every year in the month of March, which is also known as Mes Chamoru (Chamorro Month). The Malesso’ Crab Festival features all the standards of Chamorro celebration and hospitality: great food and barbecue, live music and dancing, Guam gifts and handcrafted items, friendly contests and carnival games for children. 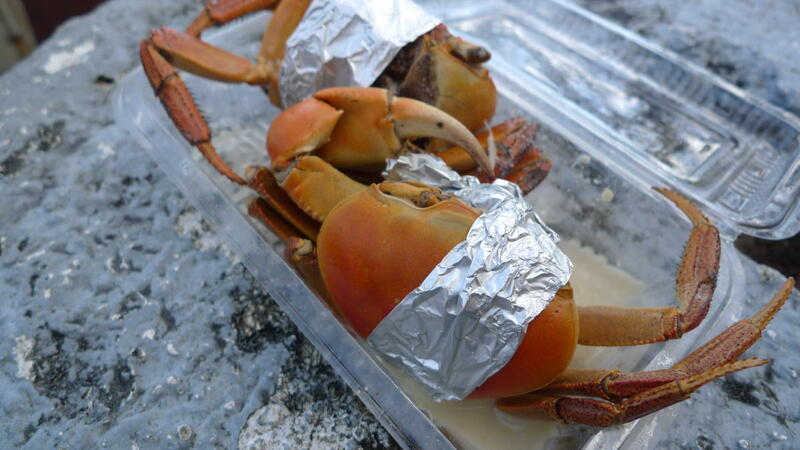 But the real stars of the Malesso’ Crab Festival are the local land crabs. 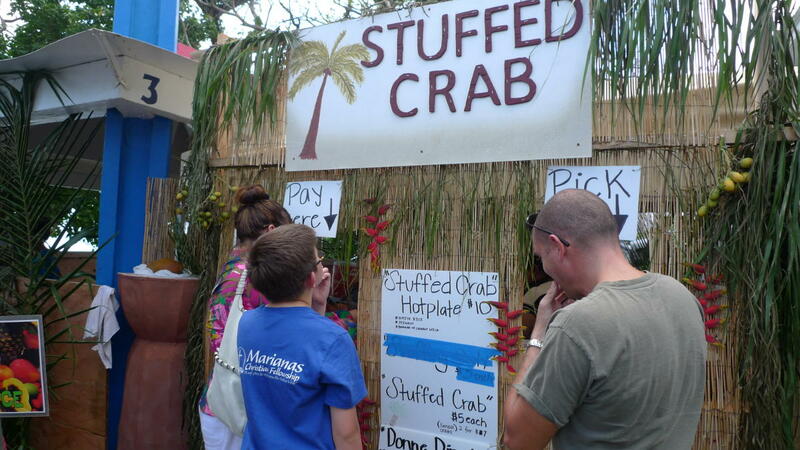 Booths featuring stuffed local crab and crab cakes are known to sell out before the end of the day. Crab culinary competitions as well as contests for talaya (fishing net) throwing, coconut husking and even jetski racing take place throughout the weekend. The crab catching contests, which take place on the last day of the festival, is a crowd favorite. Over two thousand crabs are released on the ground and participants (ages 8 and up) scramble to catch as many as they can. Children receive small cash awards for participating and adult competitors take home the crab they catch as their prize. The Malesso’ Gupot Chamoru/Crab Festival is a vibrant event that showcases the warmth and hospitality of southern Guam. There is no entrance fee and everyone is invited to experience and celebrate the uniqueness of Guam, its culture and people through music, dance, food, and recreation.